KBR Homes (India) is a renowned construction company that has been in existence since almost two decades. They make sure customer needs are addressed with utmost focus on quality and time schedule. The efforts that they put into the construction of homes with innovative designs and complete planning has made them establish their mark in the industry. 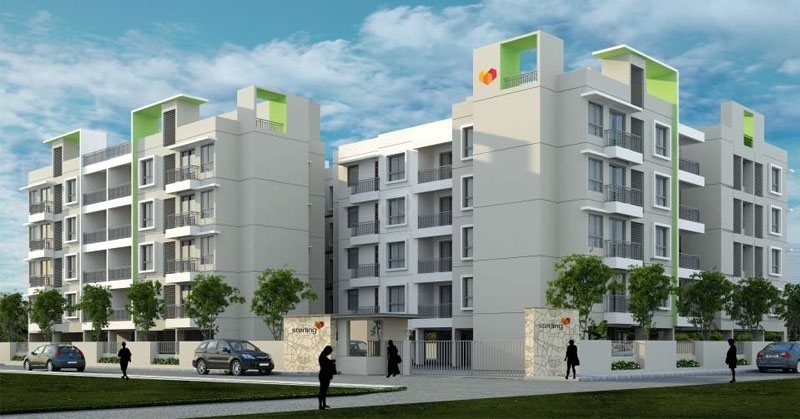 With a dedicated team of professionals such as experienced architects and well qualified staff, they are sure to be one of the top realty developers in Bangalore. They have completed several projects with a prompt time schedule, top-notch quality and have multiple projects in hand. KBR Homes (India) always provide the client’s value for their money by offering something extraordinary for a convenient living experience. 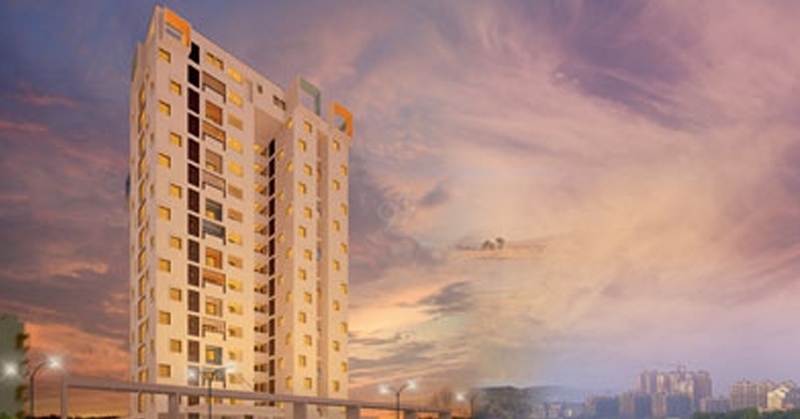 KBR Elite which offers you an area worth of 2120 Sq.ft To 2275 Sq.ft. 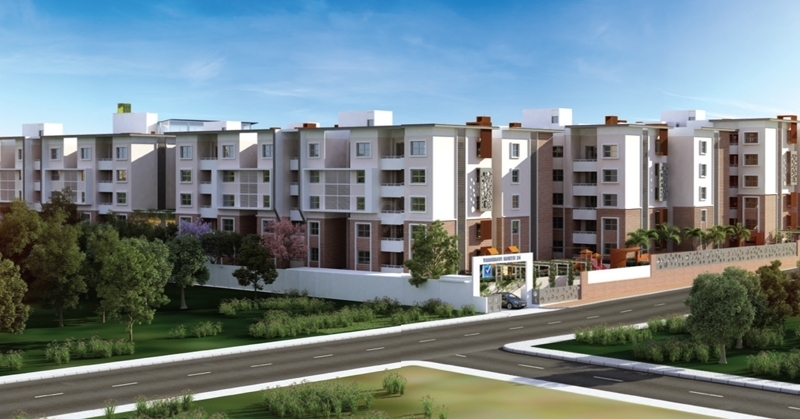 Te complex provides you 3 BHK Homes and the complex offers you ground space with basement with 15 floors. The complex provides you various amenities like Swimming Pool, Kids Play Section, Gym Space, Parking Space, Aerobics Room, Basketball Court, Earthquake Resistant, Gated Community, Indoor Games Section, Sewage Treatment, Yoga Space, Fire Safety System, Water Storage Space and many other such amenities. 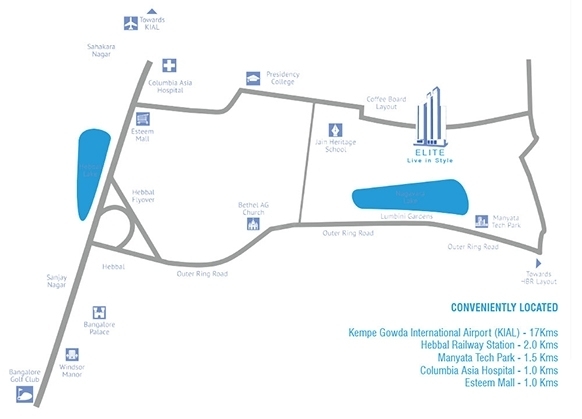 KBR Elite well sited at Bangalore, Hebbal Kempapura, Coffee Board Layout offers you an well settled neighbourhoods like Hebbal Kempapura Post Office, Fence Ground, Sri Sarvadharmapriya Sai Dwarakamai Mandir, BSNL, State Bank of India, Saaol Herat Centre, Coffe Board Layout Park, Sri Vasukinaga Eshwari Temple, Chatholic Chapel and many other such neighbourhoods. The complex has a well road networks like 1st Cross Road, 8TH Main Road, 20Th R Cross Road, Dasarahalli Main Road, 17th A Main Road, Mother Teresa Main Road and many other such road networks. * Such as Elevator, Staircase, etc. 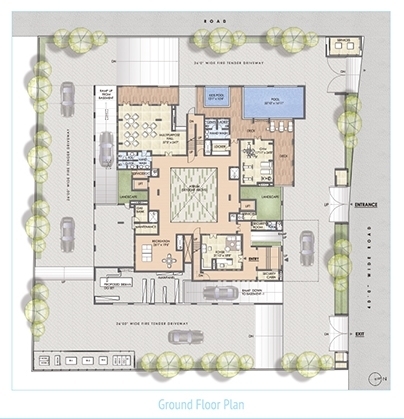 1160 Sq.ft to 1687 Sq.ft. 2900 Sq.ft To 3900 Sq.ft.